To be clear, my hair rarely looks as well-coiffed as it does in the above photo. In fact, it takes a lot of effort on my part to make my dry, damage-prone hair look passable. (The magic above came courtesy of celebrity hairstylist David Lopez, ICYWW.) My hair has never been spectacular, but after a solid decade of wear and tear in the form of excessive highlighting and heat styling, it hit rock bottom roughly five years ago. Since then, my hair has thankfully made a gradual comeback, although I'm not sure if it'll ever look as full, healthy, and bouncy as it would if I hadn't abused it for years on end. Alas, a girl can try, and in combination with less-frequent bleaching, washing, and blow-drying, I've made marketable progress toward regaining a full, shiny head of blonde hair again. That being said, I didn't anticipate how difficult it would be to find a new arsenal of products to incorporate into my routine that would play nice with my finicky strands. I've pretty much used the same lineup of trusted products for years, but this season (just in time for summer! ), I felt like it was time to switch things up. The goal: to see if the best new formulas could keep my healthy hair momentum going. All in all, I tried a total of 23 new products, and ultimately I've claimed nine as my favorites. Keep scrolling for my best-in-class picks, from shampoos and conditioners to scalp treatments and hair sprays. I've tried countless volumizing shampoos and conditioners over the years, yet I've only ever loved a small handful. In fact, only a handful have actually done what they're supposed to do (i.e., gifting my fine strands with bouncy, weightless thickness and body). And this duo from Fekkai's line, The One, actually exceeded expectations. 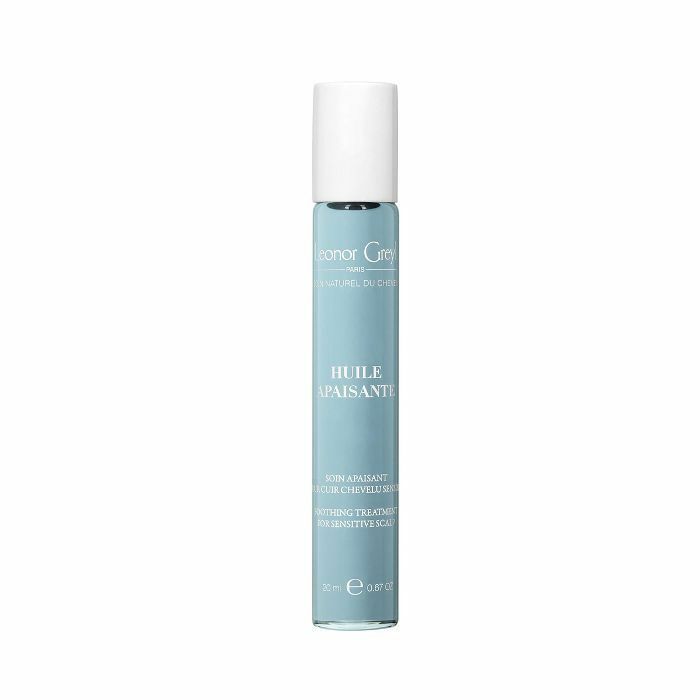 First of all, the smell is intoxicating, and thanks to unexpected ingredients like seaweed extract, it lends impeccable gloss, volume, and texture. Because if you ask me, nothing's worse than getting out of the shower and drying your hair to find your hair is actually still dirty. 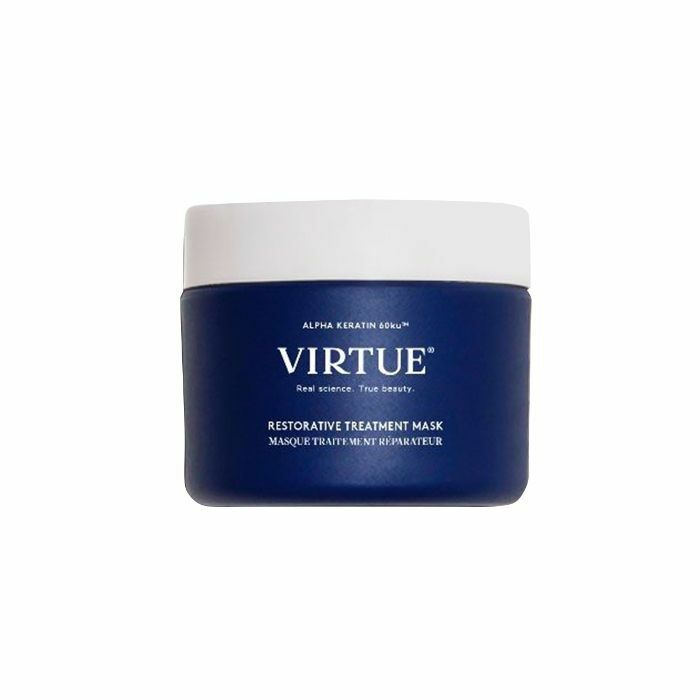 Once a week post-shampoo, I've been using Virtue's creamy restorative mask in an effort to further heal my hair. Even though it features protein (more specifically, the brand's trademark Alpha Keratin 60ku), the formula is also richly hydrating—but not overly so. Magically, this treatment never leaves my hair overly brittle (which has happened with some other protein-infused picks) or weighed down (which has happened with some heavily hydrating ones). Instead, this tub finds itself somewhere in the middle, and my strands' shine and overall resilience are much improved thanks to it. 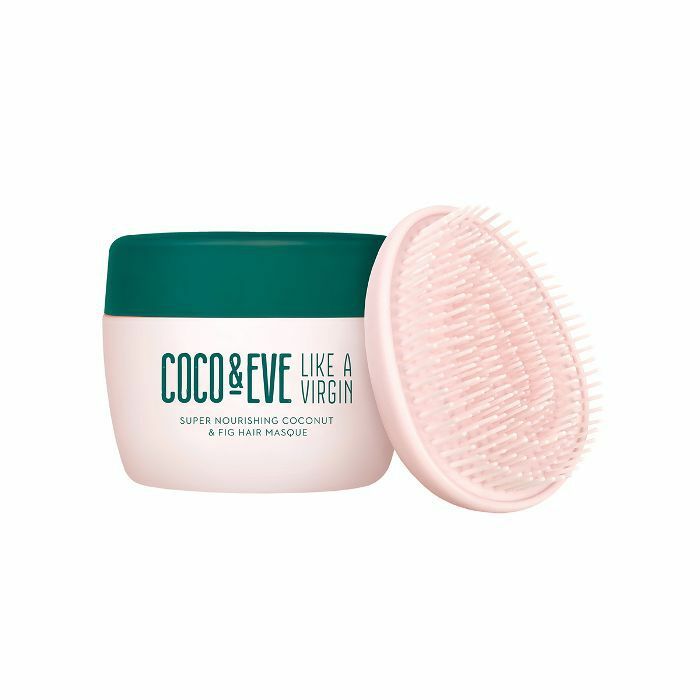 Funny enough, I'd actually seen Coco & Eve's tropical-inspired hair mask all over Instagram for weeks before I finally gave in and called it in to try. Initially skeptical, I went into my first application with low expectations, but I was completely taken aback—albeit in a very pleasant way—with the results. First of all, it smells amazing, like the tropical vacation you've been debating booking. Secondly, it delivers copious amounts of shine and moisture. But again, not in a way that leaves my hair feeling greasy or weighed down. 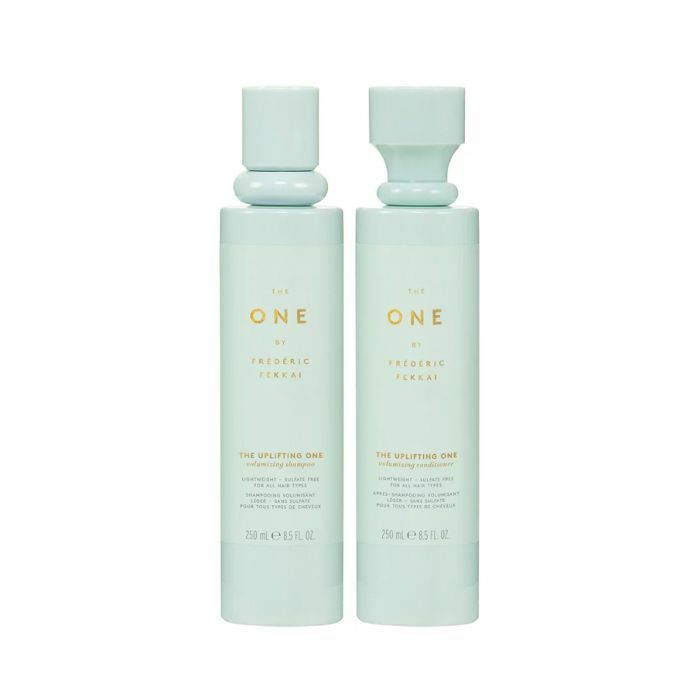 Davines has always been one of my all-time favorite haircare brands, and it's actually behind one of my O.G. go to hair masks‚ the Nourishing Hair Building Pak ($36). Thus, when the brand introduced me to its adorable new line of single-use hair masks, I was thrilled. But this shine-enhancing one especially stuck out. Why, you ask? Well, as a blonde, it's borderline impossible to get my hair to a high standard of gleaming gloss. Yet this moringa-enriched number did just that. Simply apply it as you would your normal conditioner, comb through, let marinate for 10 minutes (give or take) and then rinse. Here's the thing with scalp treatments: I almost always despise them. Typically they've just left my hair and scalp feeling gunkier than when I started. So I'll admit I was a bit wary to try this formulation from Leonor Greyl. (Are you noticing a theme here?) But once again, I was proven wrong, and it's all thanks to the ingenious application method—a roller-ball—which allows you to really get into the scalp and target the dry, sensitive areas that need some extra love from the formula's expert blend of natural oils and extracts. I've always had an affinity for David Mallett's dreamy, transformative hair masks, so it's really no surprise I've developed an affinity for the brand's new Blush collection, which is designed to do whatever it takes to maintain the integrity of hair color. 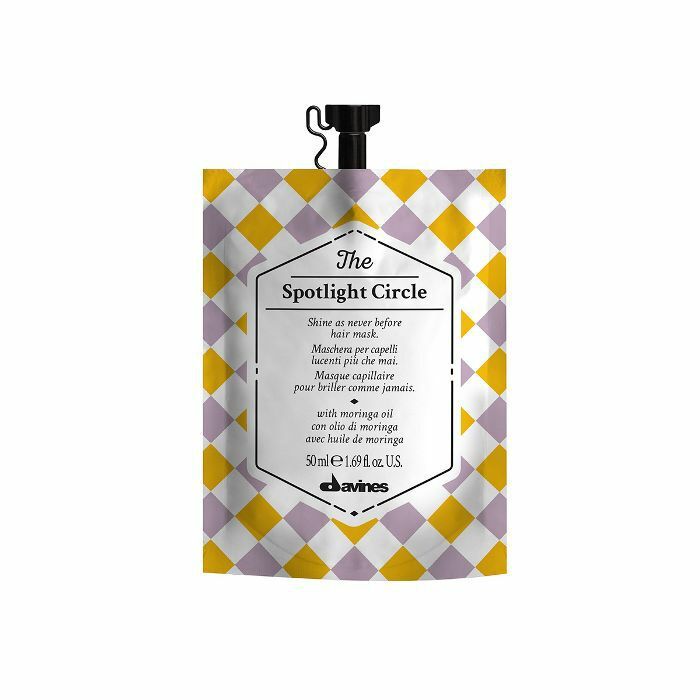 I've been especially appreciative of this spray, which helps hydrate my strands post-wash while simultaneously introducing protection against pollution, UV damage, and chemicals hiding in my shower water. Curious where the name came from? It's all thanks to the collection's two scarlet-hued ingredients, tomato an raspberry. I've already sung this spray's praises multiple times, but this has been one of the most crucial products in this year's journey toward healthier hair. Basically, with just a few thorough sprays and a quick comb-through, it shortens my air-drying time significantly. Which, if we're being honest, was always one of my main deterrents from not using my blow-dryer. Plus it makes my air-dried locks look shinier and bouncier than if I was to just use my go-to leave in. I'm obsessed. As I said before, most volumizing products just don't play nicely with my dry, fine texture—especially mousses. So prepare yourself for a bold statement: This is the best mousse I've ever gotten my strands on. There's no residue; it smells like a warm mix of pineapple, lavender, and cardamom; and it actually staves off grease while encouraging shine and luster. Basically the best of all worlds. I hate hair spray. Perhaps it's because I was doused with the stuff for years on end as a dancer, or maybe it's because they leave my hair feeling sticky and disgusting. Enter: Kenra's brand-new diamond-dust hair spray. Not only is the aforementioned dust designed to ward off potential pollutants (a must), it also leaves hair feeling flexible. In fact, the first time I tried it (see the above waves) I didn't wash out the style for days, whereas usually I can't shampoo it out fast enough. Oh, and my waves have never stayed so perfectly intact—for three whole days, in fact, a major victory for my thin hair. Next up: Here's what happened when I used all drugstore hair products for one week.